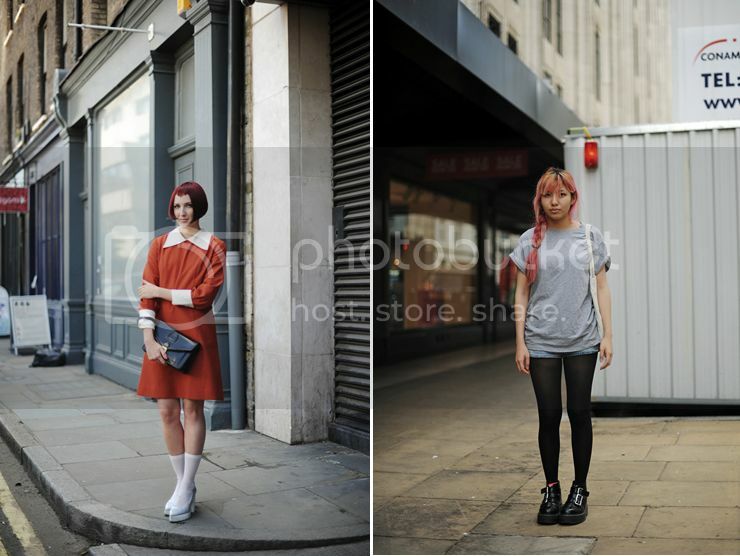 Oh yes, there is another reason (besides shoes) to hop over to miista.com and that is StreetStyle photography! 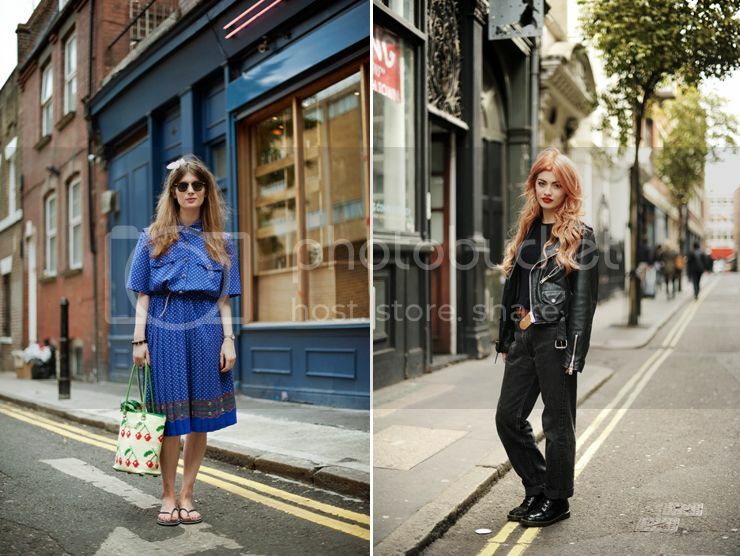 Alice from the blog AlicePoint roams weekly, sometimes daily through the London streets to capture some of the best looks London has to offer for the Miista blog! I'm such a fan of her photography and the looks she captures!